The Hera Buggy Shelter is a modern solution for the storage of prams and buggies. 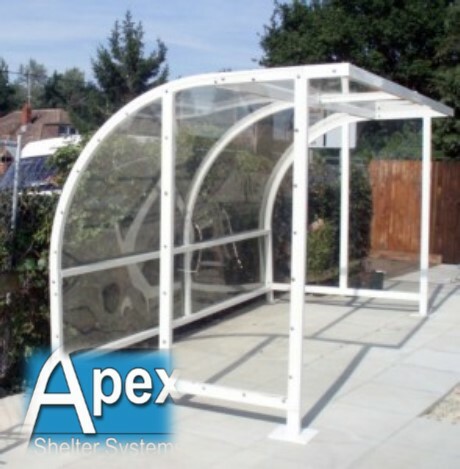 There are a range of options available for the shelter to suit a variety of budgets. Additional features available include a locking rail to secure the prams/buggies and lockable gates for additional security. 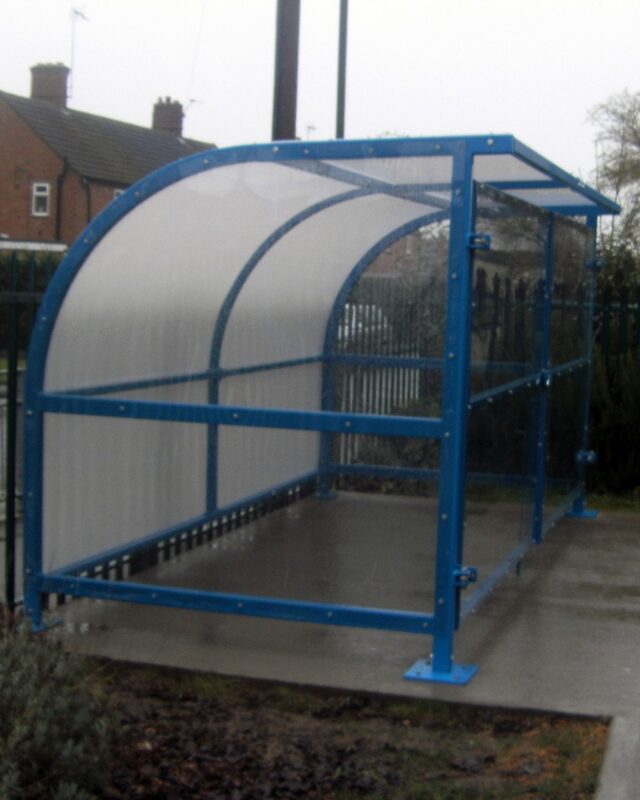 Construction: Buggy Shelters Shelters can be linked to form continuous runs.